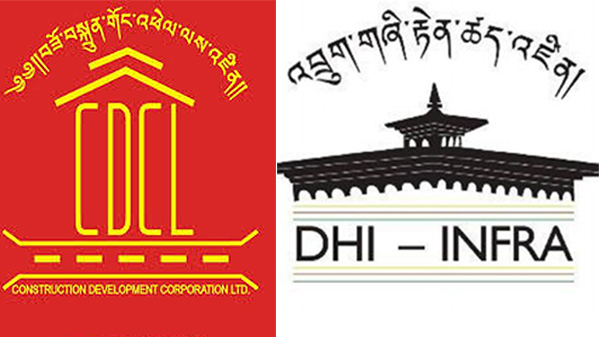 Druk Holding and Investments’ (DHI) subsidiary companies, Construction Development Corporation Limited (CDCL) and DHI Infra Limited have been merged. The merger comes through following an executive order from the government in August, this year. DHI had proposed for the merger earlier this year after close consultation with the two companies. The merger is to enable the two companies to collectively carry out construction and infrastructure projects through shared human resource and technology. The Director of Corporate Services Department under CDCL, Pema Wangchuk said both the companies had similar mandates and DHI as a single share holder, in its wisdom, felt that two companies should be merged together to reap economic benefits. Section 96 of the Companies Act of the Kingdom of Bhutan 2000 empowers the government to merge two or more government companies if required in the interest of the public. The new entity which will still be called Construction Development Corporation Limited took in the 35 former employees of DHI Infra except for their Chief Executive Officer. The former CEO of DHI Infra resigned as per the clauses of the company’s contract agreement. CDCL is currently working on several bridge construction projects and excavation of exploratory tunnel for Nyera Amari Hydroelectric Project in eastern Bhutan.